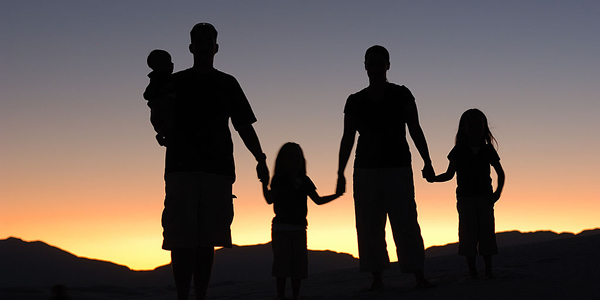 Universal life insurance provides you with the greatest flexibility. You are able to choose how much your premium will cost and how often you will pay it. Thus, if you choose to pay more, then you will lessen the amount of time that you have to pay. We offer free, comparative quotes on universal life insurance so you get the best rates available to you. If you want to see how much universal life insurance will be, just request a free quote to find out.